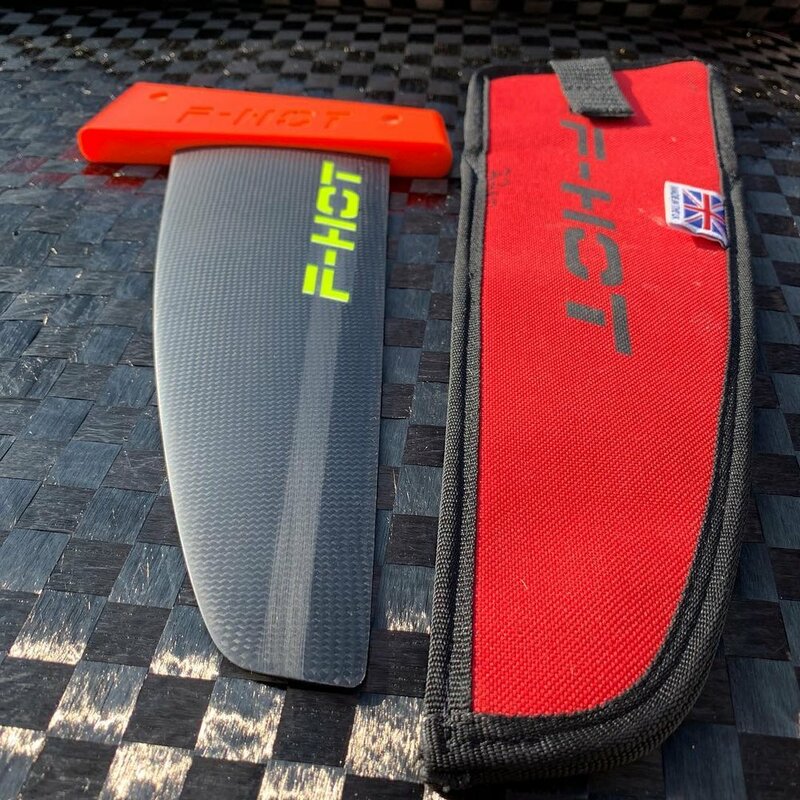 F-hot have been making carbon fins for over 30 years with numerous world, International and national championships to its name. 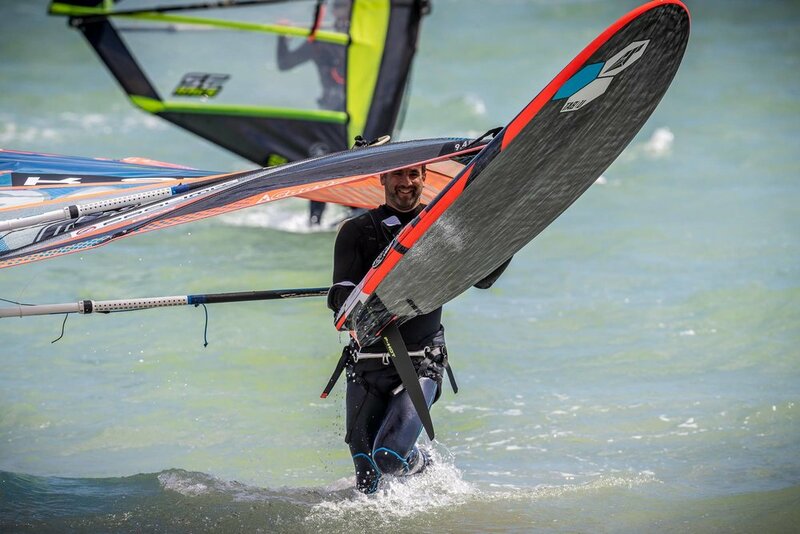 F-hot fins are now used by some of the top sailors in the world Ross Williams, Ethan Westrea, Vincent Langer and John Skye to name but a few. 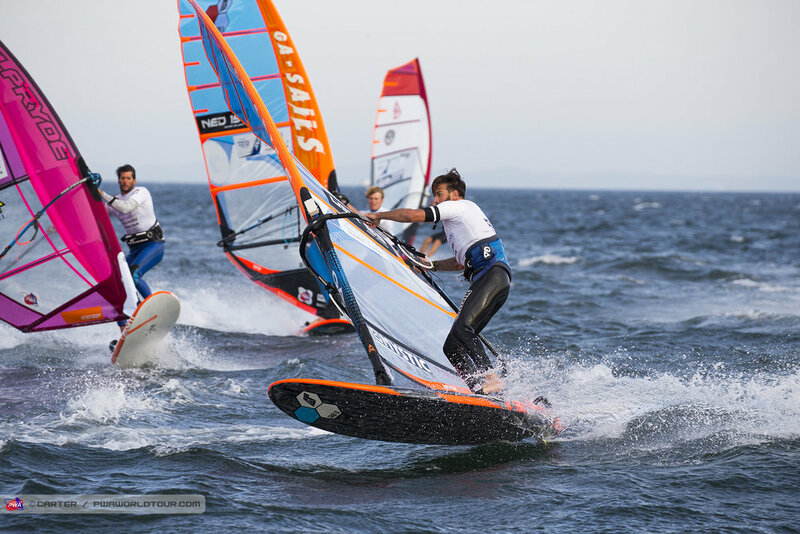 The latest range of fins will compete at the very top with PWA slalom podiums as well as world championships in 2018. 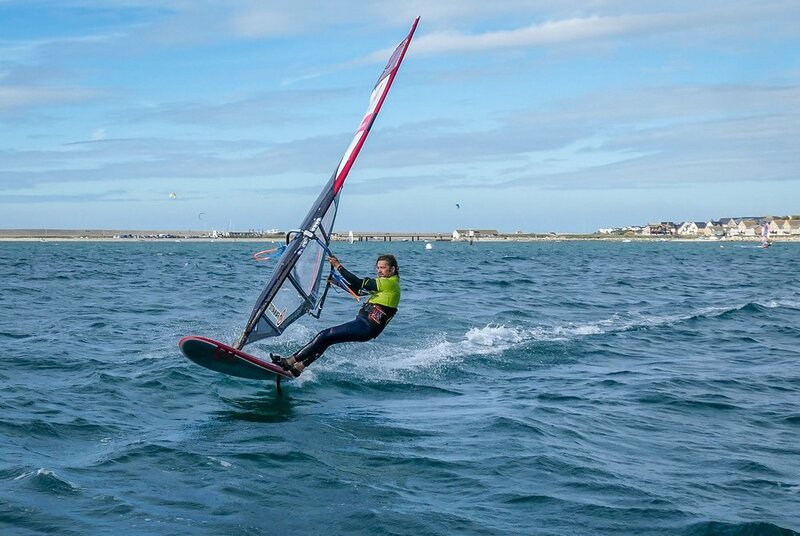 Using the latest moulding process and the very best materials the new range of fins gives you ultimate in control and confidence to allow you to sail to your maximum and beyond. New materials, CNC moulds and new construction techniques were needed to maintain the reliability and durability that our riders have become used to in order for us to produce a faster foil with multiple flex options to suit all conditions and rider styles. Fourteen months and an unprecedented amount of prototypes later we’re proud to say the results have been worth all the blood, sweat and smiles. 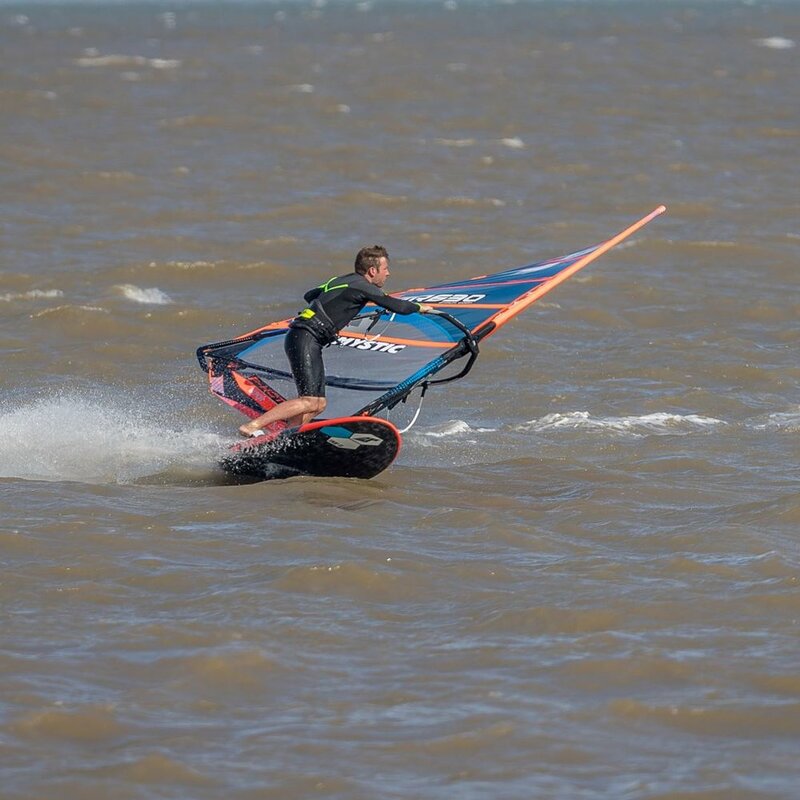 The new RWS Series have been extensively tested by Ross Williams on the PWA Slalom circuit for the whole of 2017. 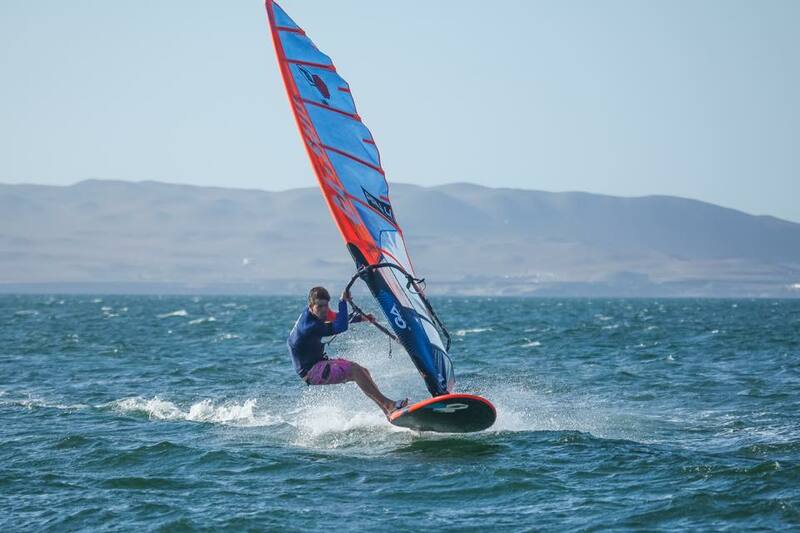 Ross has proved the the new RWS Fins are race winners. The new outline and manufacturing process play just as big a role balancing control and speed in equal measure. Durability of the new fins is increased this year by using top quality materials, no flaking or cracking F-hot Fins are built to last. Here is what the testers say. The New RWS Models from F-hot Fins are again set to impress the rider. I have been working alongside Steve and his team to develop and improve the very successful RS Range. 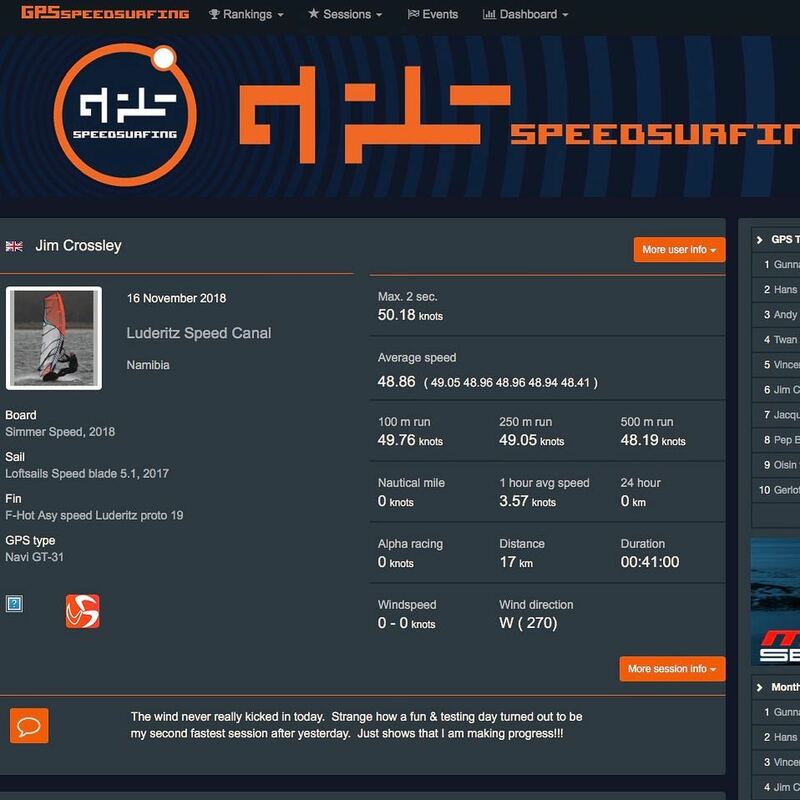 I have been using the new RWS fins throughout this PWA season 2017, and as my results show the whole range is very competitive. I feel the most important improvement has been the fins ability to fight in gusty fluctuating winds. The fin is more comfortable and predictable for high-end control, and the pointing and low-end glide has increased. 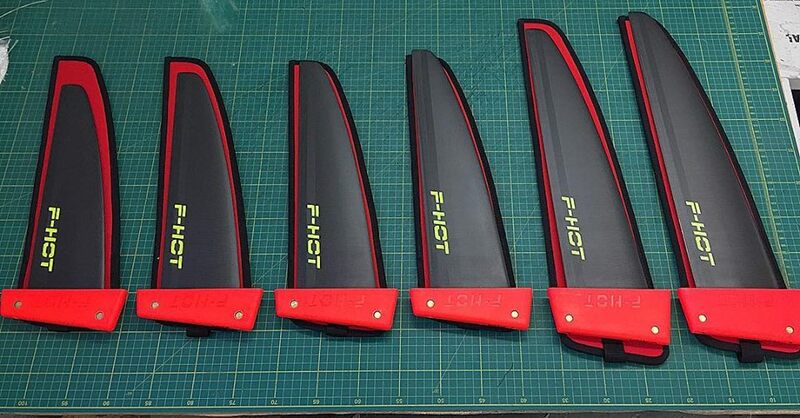 I am very proud to ride for F-hot and I truly believe this is the most complete all-round fin on the market. It’s been great working with Steve over the last few years with the new F-Hot ranges. Steve used to help me out back in the day when I was a youth, so now with a couple of decades more experience it’s nice to be of some help. We developed the S3 range over the last few years and the end product is an awesome point and shoot fin, suitable for all conditions and ability levels and at an incredible price. These fins have helped me achieve 2 of my British speed titles so it’s fair to say that we have got things right. It’s also been amazing to have my old mate Ross Williams helping with the development of the new RWS range, we wanted to develop a fin that in the right hands will be a podium performer at any level. We got the first prototypes of the RS range towards the end of last season and straight away my board speed was noticeably better, over this winter myself, Ross and Simon Pettifer have been testing Steve’s tweaks to make this fin truly World class. Expect to see these fins on a podium near you! 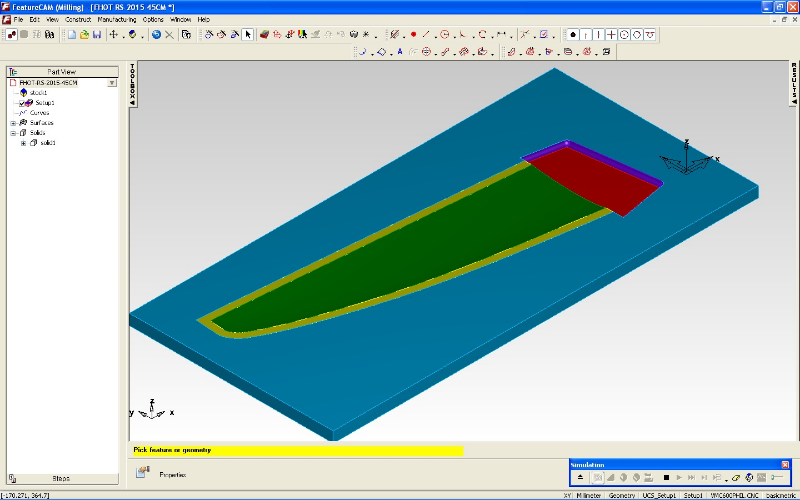 To aid the design of the Slalom Racing fins, a Finite Element model was created. This improved our understanding of the structural behavior of the fin under hydrodynamic pressure loads during sailing. Due to the complex nature of the fin's structure with its stiffeners, plies of carbon and glass at various orientations, it would be difficult to predict the twist and flexure of the fin using standard hand calculations. The finite element model allows the user to easily modify the composite lay up of the fin to achieve the desired structural characteristics. 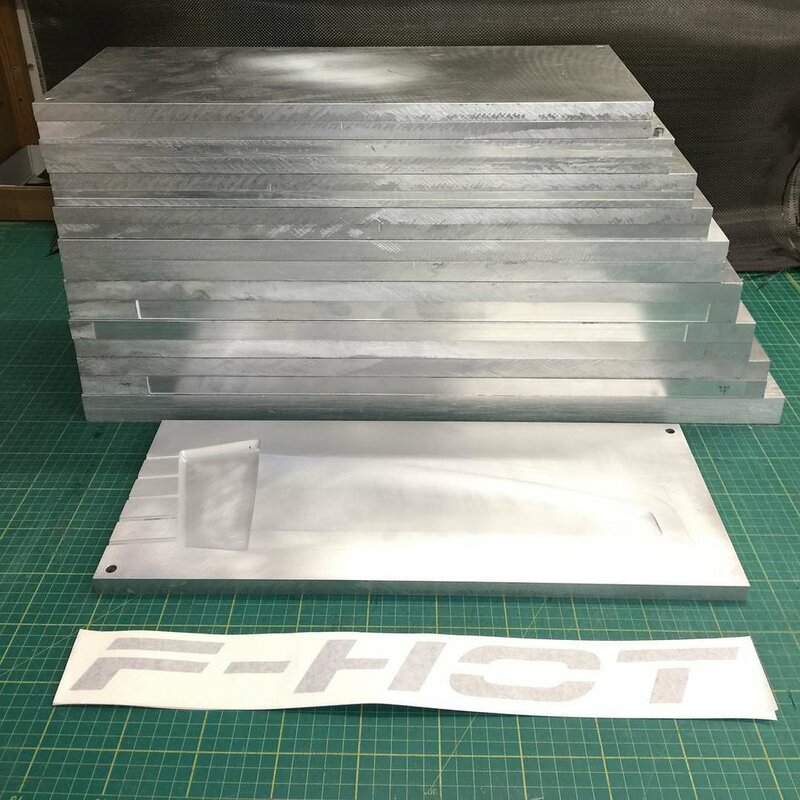 All our fin moulds are designed using aero technology cad design to generate the foil, then programmed into a CNC machine then the moulds are cut from aluminium billet. 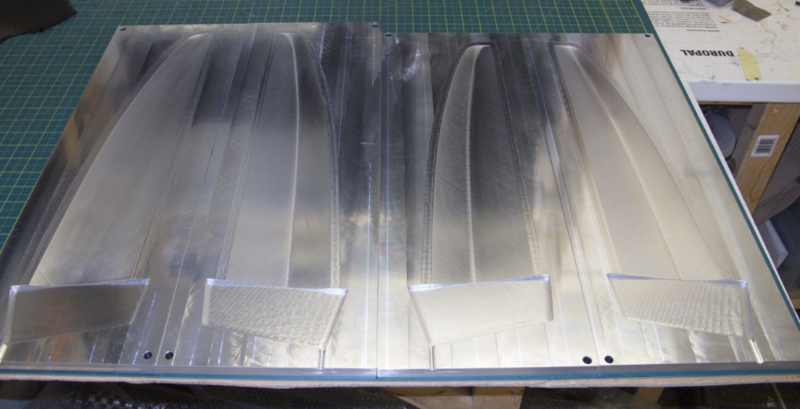 Aluminium moulds are the best moulds to produce a top quality fins that compete with the best in the world.